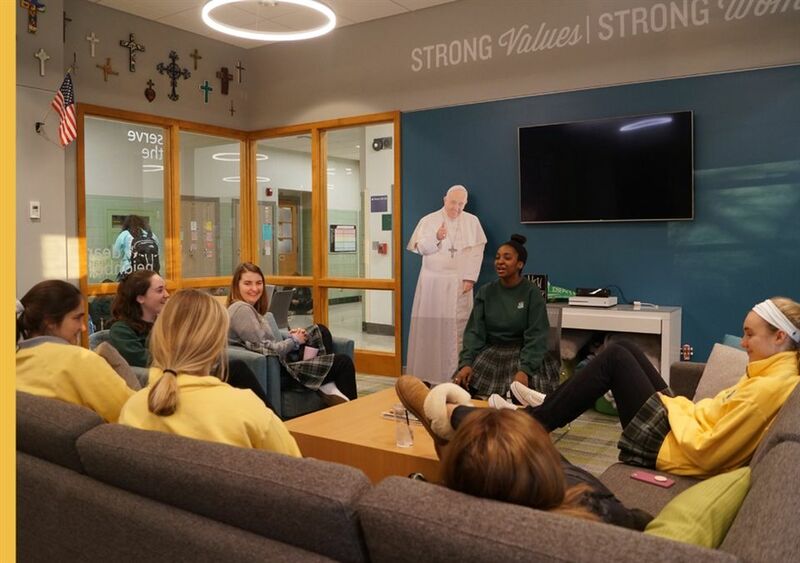 Angels in Prayer, a faith-based club, meets once a week in Campus Ministry. On December 20, the meeting focused on a "Hide and Seek with God" activity, which shared how God is always with us, even when we do not recognize his presence. For more information about Angels in Prayer and our other faith-based clubs, please click here.